Congratulations to St Swithins in Townshire who have been awarded the coveted Kodu School plaque for their innovative use of Kodu in their ComputerXplorers classes. 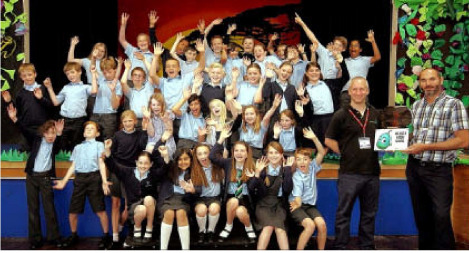 Anglesey Primary School in Birmingham, Boldmere Junior School in Sutton Coldfield and Oatlands Junior School in Harrogate were all nominated to receive the award by Partners in Learning education technology specialists ComputerXplorers. ComputerXplorers nominated St Swithins because they are acting as trailblazers, embracing and developing the new computing curriculum with foresight and innovation. Since becoming a Microsoft Partner in Learning two years ago, ComputerXplorers have introduced Kodu to over 200 schools throughout the UK. ComputerXplorers owners across the country support local schools though delivering technology based in-class and after school clubs. 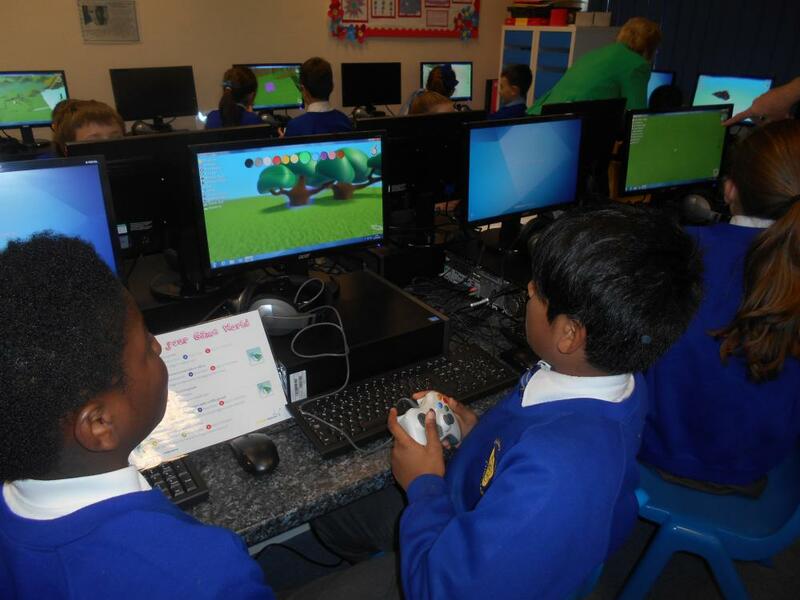 Kodu is used as a platform for coding in the company’s ‘design your own video game’ module where children use x-box controllers to create and play their own games.